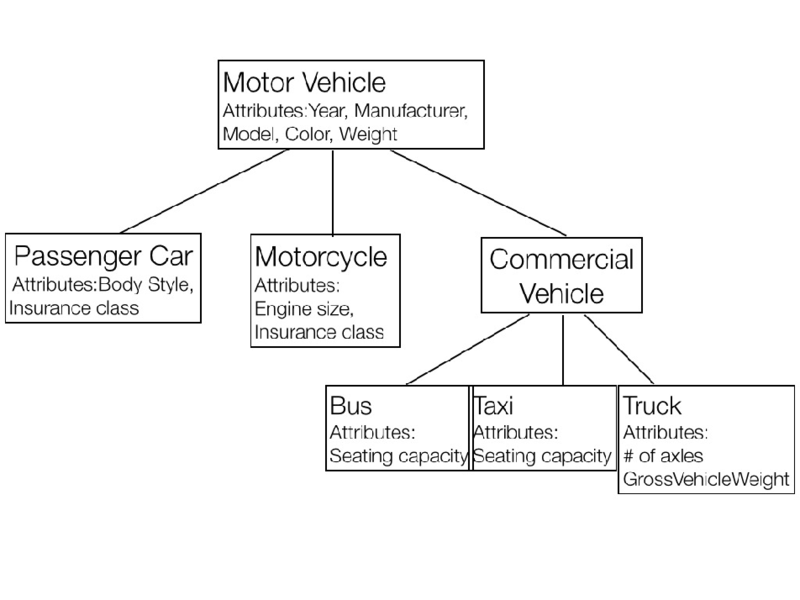 Follow a hierarchic format and provides names for each object in relation to other objects. May also capture the membership properties of each object in relation to other objects. Have specific rules used to classify or categorize any object in a domain. These rules must be complete, consistent, and unambiguous. Apply rigor in specification, ensuring any newly discovered object must fit into one and only one category or object. Inherit all the properties of the class above it, but can also have additional properties. Organize metadata in an easy grasp format (e.g. a Website map). Manage data assets through Data Governance. Make it easier for a data steward to curate information. Guide Machine Learning and data experiences towards identifying trends and patterns. 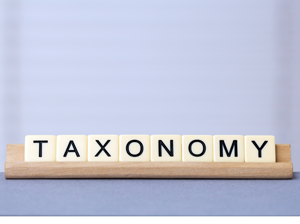 Finding a book or document in a library or a specific website in a browser like Google, requires taxonomies, as does using a thesaurus.